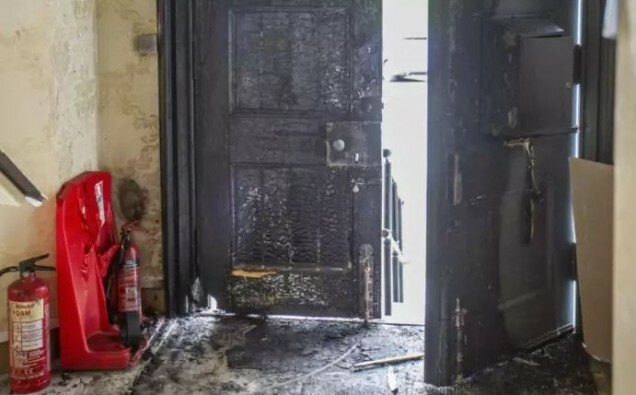 The Guru Nanak Gurdwara doors in Sheriff Brae were set alight. However, no one was injured, but there was said to be significant smoke damage inside the building. Scotland’s police department have not confirmed that it was targeted by a petrol bomb. Firefighters had extinguished the fire at the front door and officers are now investigating along with the police.